Using high-speed networks, the ESU and school districts sent and received classes, workshops, and meetings to add to local curriculum offerings and to increase educational opportunities for student and adult members of the community in a real-time, two-way, interactive audio and video environment. Many courses were dual-credit offerings as well as supplemental opportunities provided in the form of virtual field trips or career connections. Member districts received assistance in classroom design, equipment selection and purchase, and instructor training. Funding came from annual fees assessed to member districts, training fees, RUS (Rural Utilities Service) grant, and other non-grant funds. 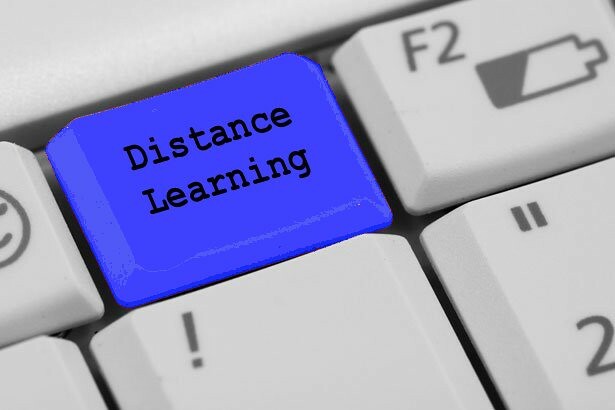 For more information on Distance Learning, click here.